Availability: This product is discontinued and no longer available for purchase. 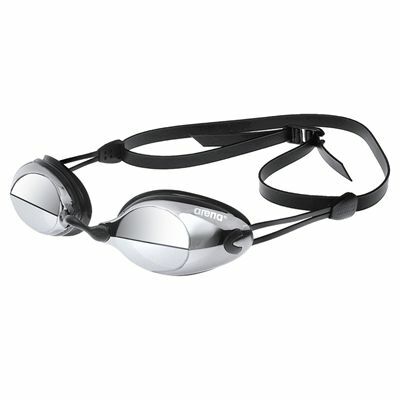 For alternatives browse our Swimming Goggles department. The Arena X-Vision Mirror goggles are perfectly suited for competitive swimmers. To ensure outstanding performance, these hydrodynamic goggles feature racing fit adjustment and mirror coated lenses with anti-fog properties to provide enhanced forward vision and UV protection. The goggles also feature liquid silicone seal for comfortable and soft fit, and 5-size interchangeable nose-bridge to accommodate for different face shapes. for submitting product review about Arena X-Vision Mirror Goggles.